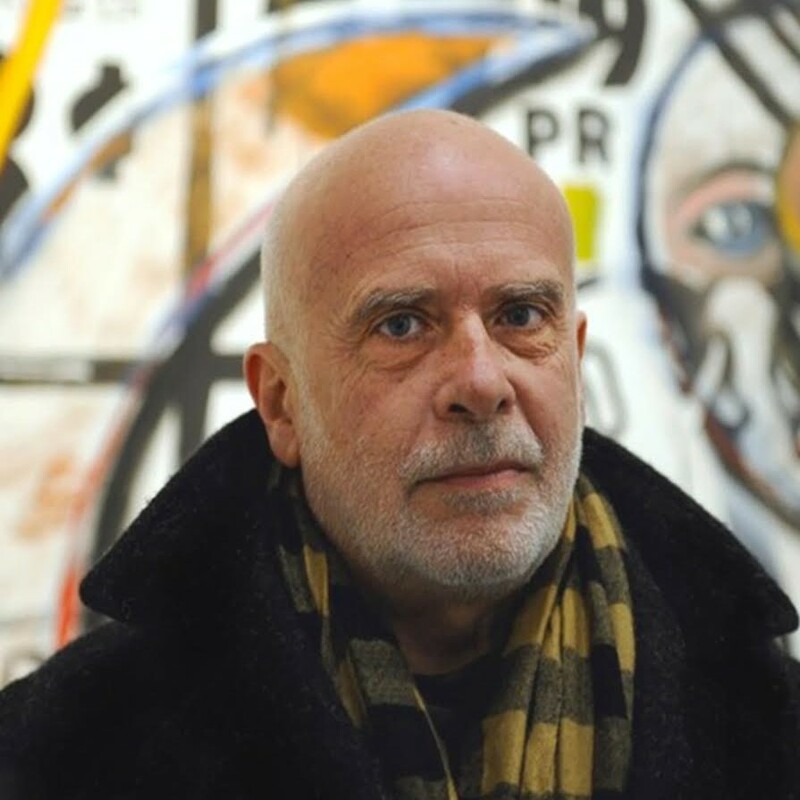 Francesco Clemente: A History of the Heart in Three Rainbows, Deitch Projects, New York. Francesco Clemente: Shipwreck with the Spectator 1974-2004, Museo Madre, Napoli. Jigsaw Puzzle Pastels et Aquarelles, Galerie Thaddaeus Ropac, Parigi, Francia. Brucennial 2010: Miseducation, The Bruce High Quality Foundation at 350 West Broadway, New York. Your History is Not Our History, Haunch of Venison, New York. A Tribute to Ron Warren, Mary Boone Gallery, New York.